Whatever type of travel, whether it’s a trip across town or a trip around the world, our HEXAD duffels offer the flexibility in storage they’ve been looking for – along with design features that keep their laptops and electronics safe. 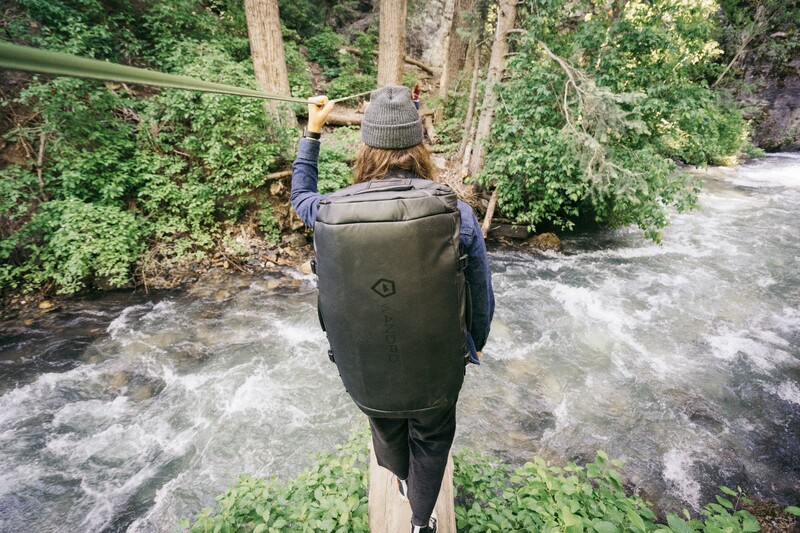 After raising $750,000 for its innovative HEXAD Carryall and HEXAD Access duffel bags on Kickstarter, company WANDRD is giving crowdfunders the opportunity to continue taking advantage of early-bird discounts on Indiegogo InDemand. WANDRD designed two new duffels: HEXAD Carryall and the HEXAD Access. 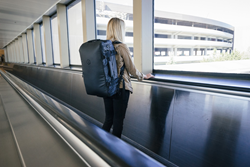 HEXAD Carryall comes in a 60-liter and a smaller 40-liter size, depending on the carry-on dimensions needed by the traveler. Both styles are made of tarpaulin and ballistic nylon with army coating, materials that are waterproof and made to last a lifetime. 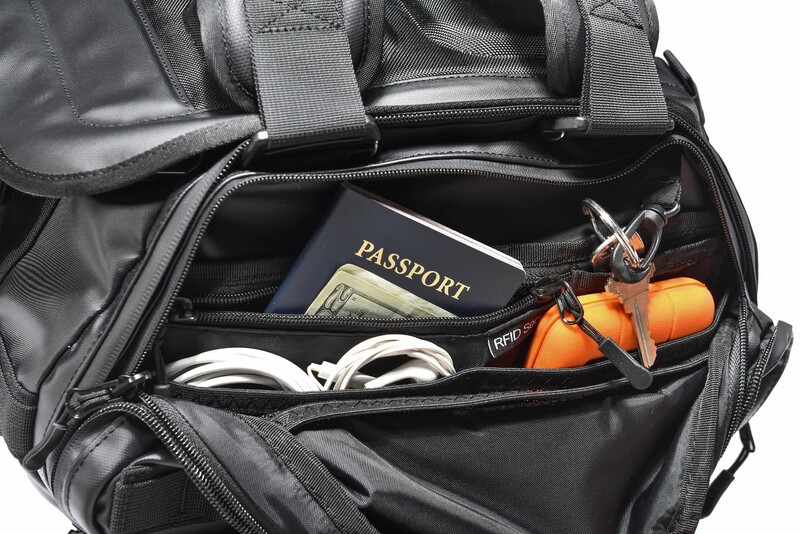 They feature a molded back panel, unique backpack straps, and an adjustable chest strap, making HEXAD the most comfortable duffel on the market. It’s backpack straps allow users to carry it tote-style without any extra annoying straps hanging off the bag – and they can be easily removed within seconds and stashed away in a dedicated pocket. The Carryall version also includes an expandable pocket on one side of the bag for shoes or dirty laundry, which can be easily folded away when not in use. For smaller items, there’s an RFID locking pocket for security, a set of spill-proof pockets to keep toiletries contained, a fleece-lined quick access pocket for valuables, and mesh organizer pockets throughout the bag. 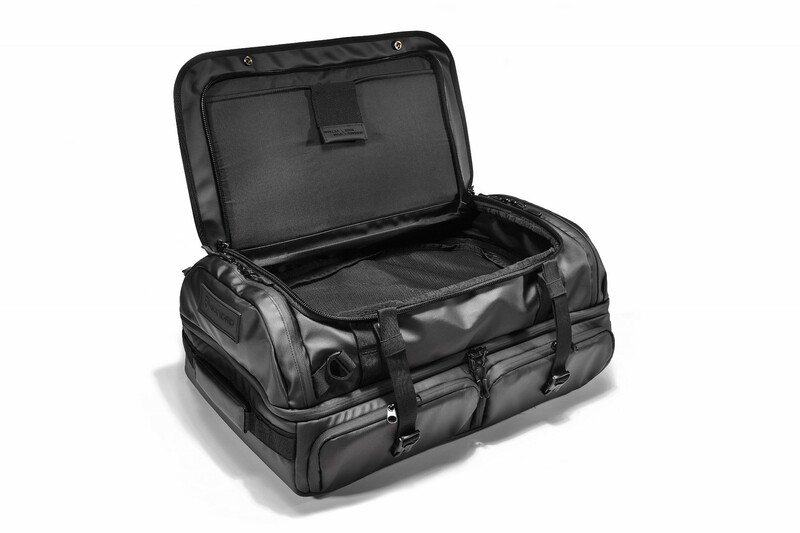 The HEXAD Access version of the Duffel is also carry-on size, and features a main u-zip accessible compartment. 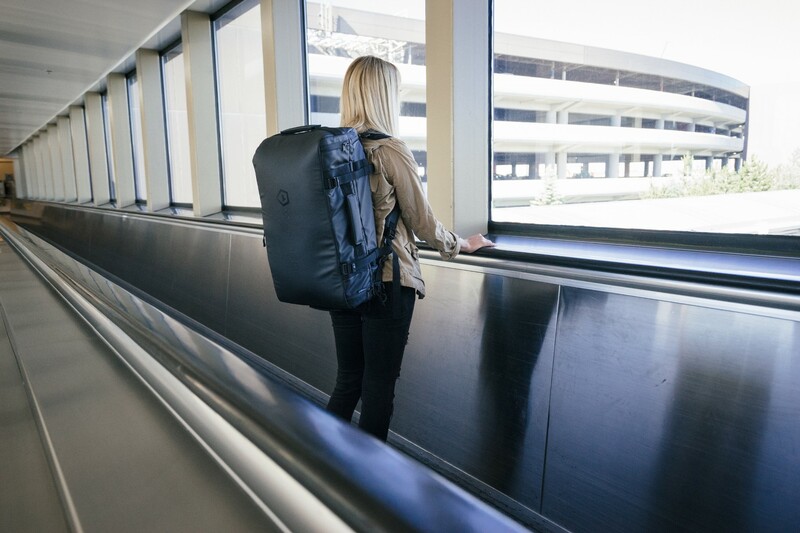 One big clamshell opening gives access to the entire contents of the duffel – and multiple compartments make it easy to organize clothes or other gear. Two bottom sections fit both sizes of WANDRD’s existing camera cubes, enabling the Access Duffel to be transformed into the ultimate camera bag. Both styles of the HEXAD Duffels come with a padded laptop sleeve, big enough for a 15” laptop. For more information and to pre-order at heavily-discounted early bird prices, visit HEXAD Campaign Page on Indiegogo InDemand. We are passionate photographers, travelers, commuters, creators, and explorers, and we needed camera and travel bags that could keep up with our adventurous lifestyle, so we decided to make them. When we set out, our goal wasn't just to create a great travel and camera bags, we also wanted to encourage others to stop focusing on the monotony of daily life and to really live. A great bag does more than carry your stuff. A great bag evokes action and facilitates adventure, all while being so intuitive, you forget it's even there. No matter what you're doing, we build each bag with one purpose – to help you focus on the moment. For more information about the company’s range of products, visit http://www.wandrd.com.